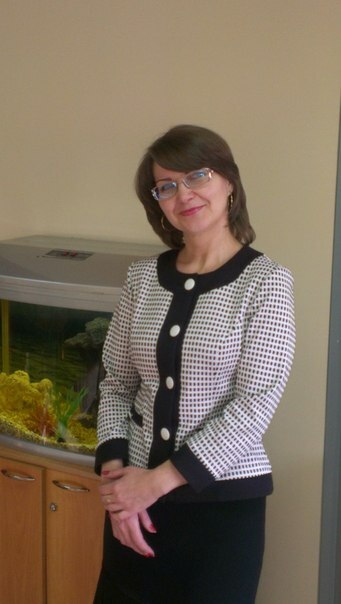 I came to Anastasia because I needed help with teaching Russian to my children, 8 and 12 years old. I’m originally from Russia, and I could teach them spoken Russian, but they needed help with reading and writing. Anastasia’s program was very good, so my girls have gotten a lot better at reading and writing Russian. I couldn’t wish for a better personal tutor for them.